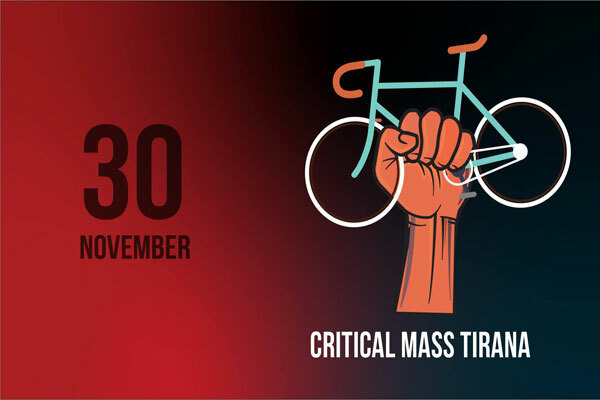 Critical Mass cyclists will be back on the streets of Tirana on Friday evening.The ride, which takes place every last Friday of the month. Critical Mass is a cycling event typically held on the last Friday of every month; its purpose is not usually formalized beyond the direct action of meeting at a set location and time and traveling as a group through city or town streets on bicycles. Get your bicycle ready.